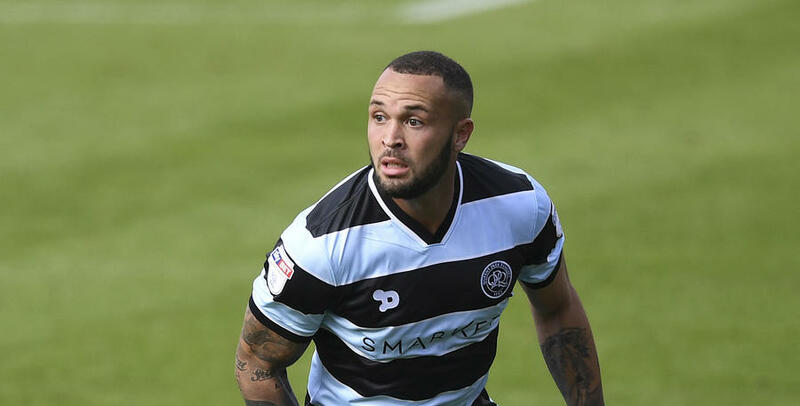 JOEL Lynch is hoping he gets the chance to feature against Sunderland in the EFL Cup on Wednesday night, so he can show QPR fans what he is capable of. The 28 year-old defender joined the R’s from Huddersfield Town this summer after four years with the Terriers. 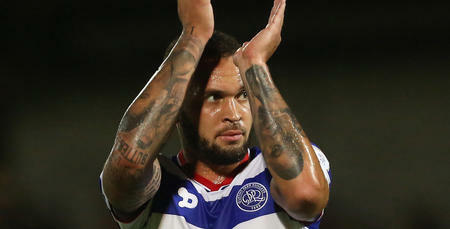 Having impressed during pre-season, two separate injuries have prevented him from really getting his QPR career going. After a hamstring problem forced him to miss the opening game against Leeds, Lynch returned for our EFL Cup tie against Swindon, only to be forced off with an abdominal injury. 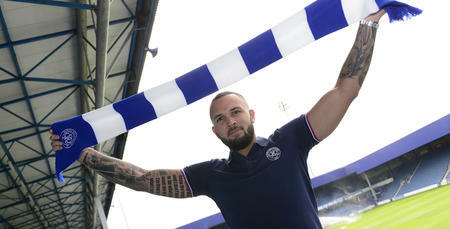 “I really wanted to hit the ground running and do well from the start,” Lynch told www.qpr.co.uk. “I haven’t been able to do that, but that’s football really. While sitting on the sidelines, Lynch has seen Huddersfield make a stunning start to their league campaign, storming to the top of the division. “Last year I felt I did quite well, so seeing my old side doing what they’re doing this year is actually quite tough to watch,” he admitted. With Jimmy Floyd Hasselbaink confirming our tie against the Black Cats will give players who have been on the fringes the chance to impress, Lynch is hoping he falls into that category. “This is a good opportunity for me to get some game time, be more involved and do as best I can,” he said. “In some ways it will feel like my first game again. I haven’t actually played 90 minutes yet for the club, which is a weird one really, but I have been around the team enough to know how the manager wants me to play. 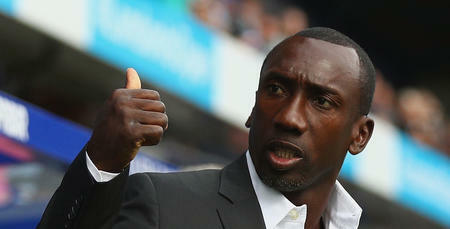 With David Moyes bringing his top-flight side to Loftus Road, Lynch is looking forward to a stern test. While the Mackems have made a disappointing start to the campaign, they are a Premier League team who will provide a tough challenge for the R’s. “They have got quality players,” Lynch acknowledged, “and they might even have some in the same position as me – players coming in who are looking to prove a point. After a recent run of poor results for QPR, Lynch sees Wednesday night’s fixture as an opportunity to inject some confidence around the place. With 13,000 R’s fans snapping up tickets for the game, Lynch is excited about the atmosphere they will generate. 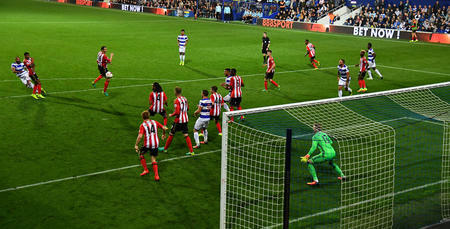 “Whenever I have been at Loftus Road, or played at the stadium, it has always been a fantastic atmosphere,” he said. In some ways it will feel like my first game again.